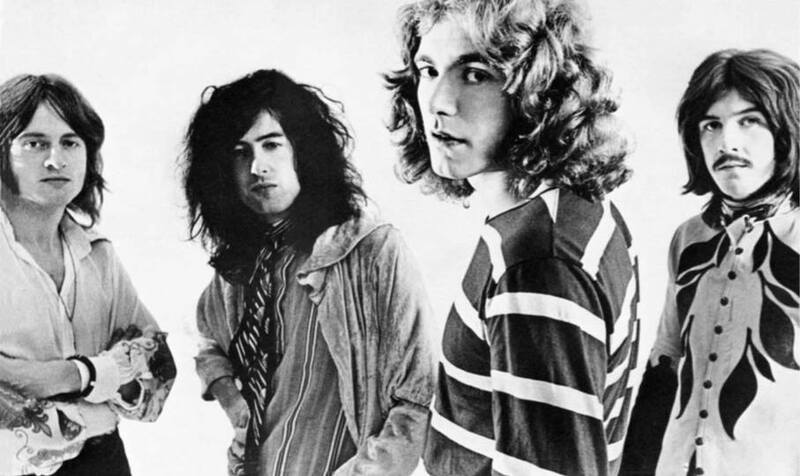 Originally issued on “Led Zeppelin II”, the song was performed live a couple of times on BBC Radio and a previously unreleased version appears on the new package out on September 16. The video debuted Wednesday as part of a live streaming event from Olympic Studios in London that included a preview of several tunes from the project and an interview with Jimmy Page by BBC DJ Johnnie Walker. “The Complete BBC Sessions” presents live recordings selected from Led Zeppelin’s appearances on BBC Radio between 1969 and 1971.